The Delaware Coalition Against Domestic Violence won a grant from the CDC to innovate new domestic violence prevention tactics. 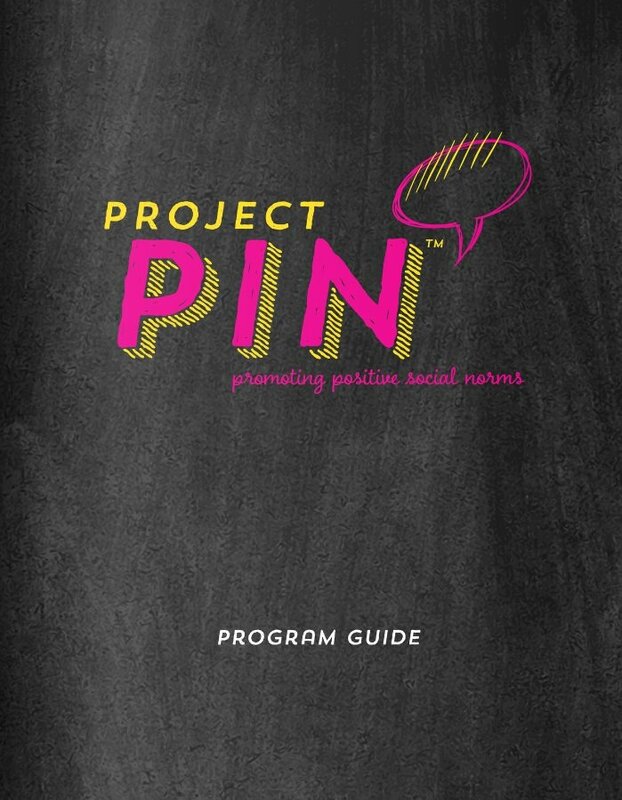 The resulting program, Project PIN, uses video, data collected from audience participation and follow-up outreach to promote healthy social norms. Project PIN was so successful DCADV began fielding requests from other organizations on how to roll it out. But they weren’t sure what shape such an instructional tool should take and how to make it readily accessible to all audiences. Merry Ann collaborated with design firm Bold Ampersand to define what was needed and refine a large volume of information into something useful. The result was a printable online handbook that guides organizations on how to launch their own programs. Establishing a standalone identity for Project PIN while retaining the brand hierarchy. Gleaning content from multiple platforms and formats (website, video, backgrounders, interviews). Writing reader-friendly copy and checklists that supply the basics on starting a program. The program guide steps through the Performing→Informing→Norming process, explains why it works, lists available supporting documents and provides a sample timeline. Merry Ann was hired by a design firm as copywriter for this handbook, a guide to launching an interactive domestic violence prevention training program.